Coldwell Banker® Vesta Group combines more than 40 years of experience in the local market ensuring you get the best selection and most professional service. We feature the largest inventory of properties in the region. 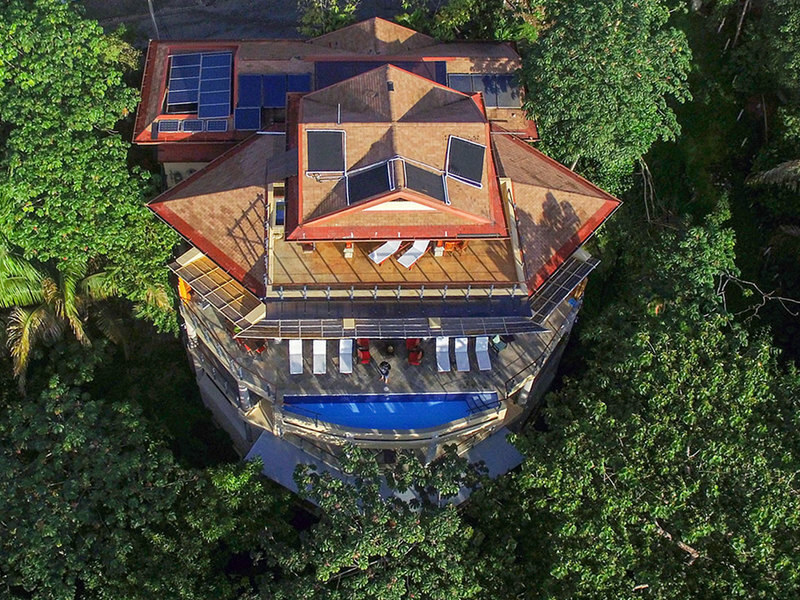 We invite you to use our advanced search features to browse Costa Rica’s best selection of properties. The dream of owning a beachfront property just came true. 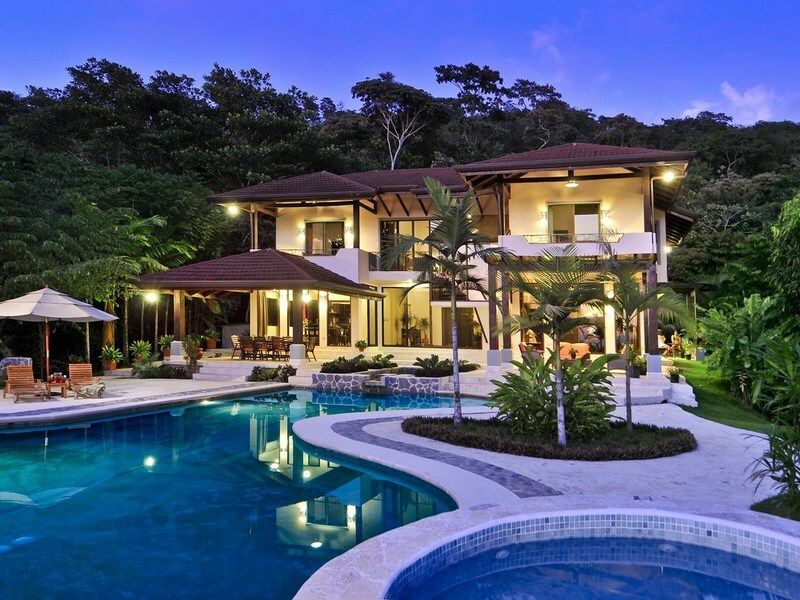 Coldwell Banker® Vesta Group features the largest selection of Costa Rica real estate including beachfront properties. Looking for land to build a house, villa, or hotel? We have the most complete selection of properties and offer our clients expertise in beachfront acquisitions. Are you tired of jumping from site to site trying to find a complete and up-to-date selection of properties? The search is over. Coldwell Banker® Vesta Group features the most advanced technology for managing listings and publishing listings on the web. We’ve also figured out how to include all the inventory across the network of Coldwell Banker franchise offices in Costa Rica. Coldwell Banker® Vesta Group is a national and regional leader in providing the most professional services to buyers and sellers. We are unmatched in technology for marketing and expertise. Our brokers are Coldwell Banker International Previews® Specialists, members of the National Association of Realtors®, recognized as Who’s Who in Luxury Real Estate®, and Certified International Property Specialists (CIPS). 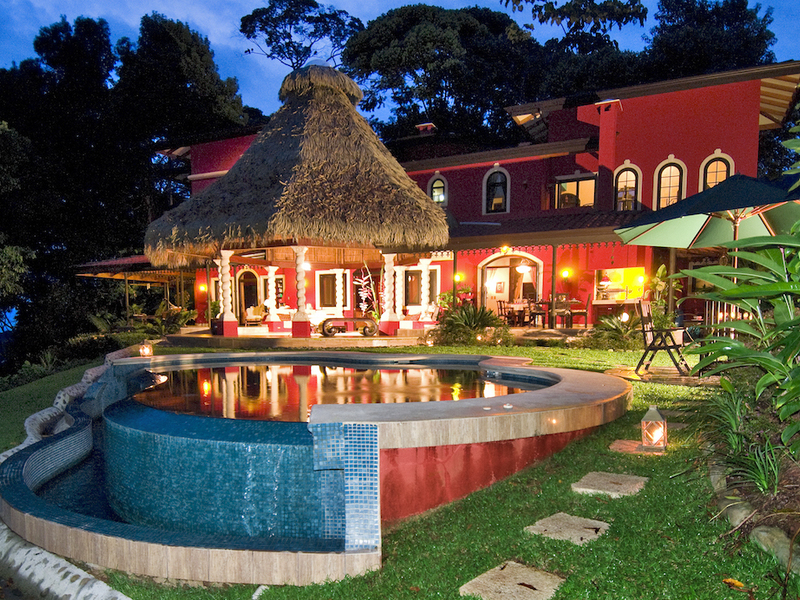 Our selection of properties includes the premier inventory of Costa Rica luxury real estate and income properties. Investors and buyers in search of Costa Rica homes for sale or Costa Rica hotels for sale discover that their search is over after meeting our team of professionals. We exceed expectations day in and day out providing our clients added value and professionalism. 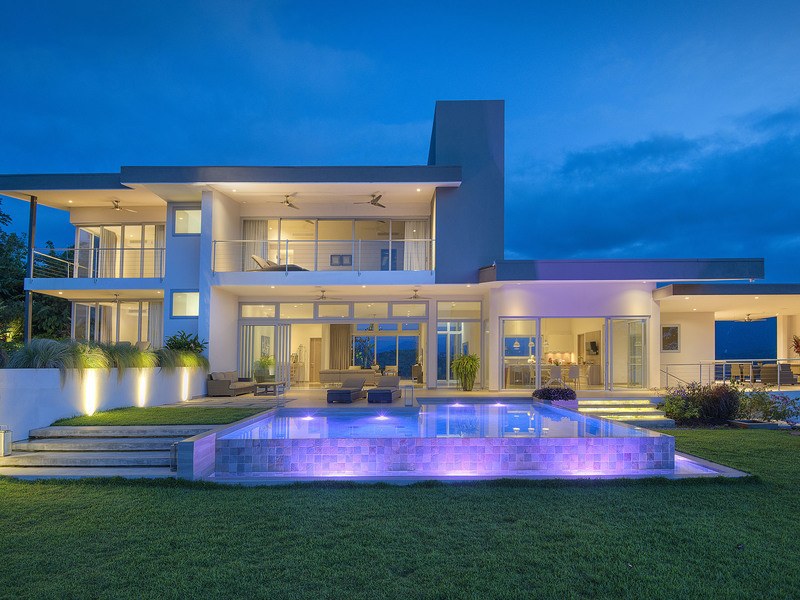 We invite you to browse the most comprehensive and up to date inventory of Costa Rica villas, Costa Rica condos for sale, and Costa Rica beachfront properties. Investors and buyers also find a complete selection of Costa Rica lots for sale, Costa Rica land for sale, and rural acreage. If you’re planning a vacation to learn more about the region, take a look at our featured Costa Rica rentals and view the Costa Rica map to find local attractions, businesses, hotels, and routes. When you’re ready to learn more about Costa Rica, give us a call or send us an email. We look forward to helping you achieve your investment, relocation, or retirement goals in paradise.